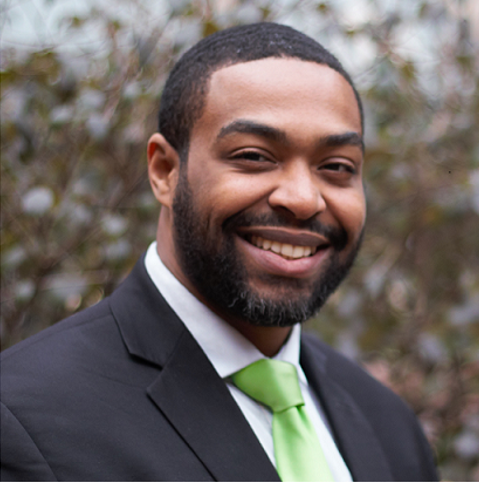 Omar Woodard joined the GreenLight Fund as the Executive Director of the Philadelphia office in January 2016. Omar comes to GreenLight with a decade of experience working in venture philanthropy, management consulting and foreign and U.S. government relations. From 2011-2014 he was a principal at Venture Philanthropy Partners where he co-managed a $20 million portfolio including a $10 million investment from the federal Social Innovation Fund. Widely recognized for his expertise in nonprofit board governance, Omar is a board member of the Philanthropy Network of Greater Philadelphia, the Global Philadelphia Association, the Maternity Care Coalition, and the Girard College Foundation. He is a Fellow at the Institute for Emerging Health Professions at Thomas Jefferson University, a Fellow at the Association of Black Foundation Executives, and received the Hansjoerg Wyss Award for Social Enterprise from Harvard Business School. Omar received a M.P.A in nonprofit management and governance, and a B.A. in International Affairs (Economics, Arabic) and a minor in public policy, both from the George Washington University, where he was a Presidential Fellow and Student Body President. He holds an executive education certificate in nonprofit governance from Harvard Business School.